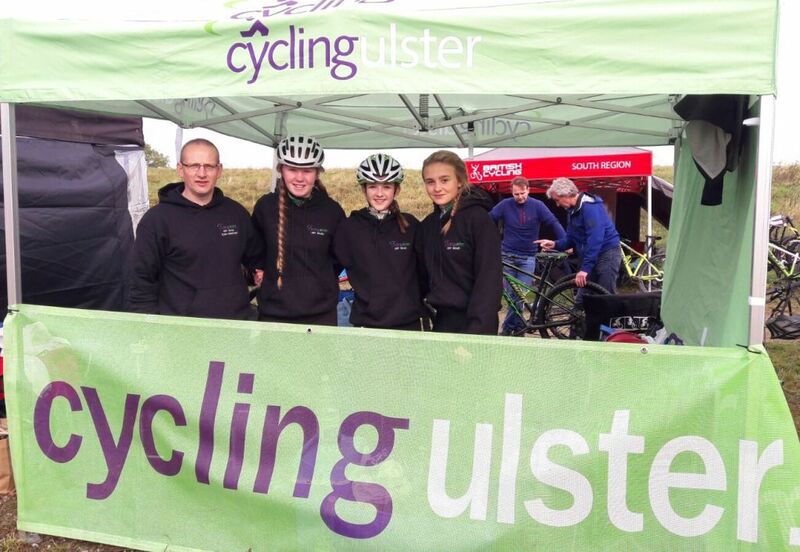 On Friday 22nd September, the Cycling Ulster Youth MTB team headed to Essex to take part in the Inter-Regional MTB Championships. 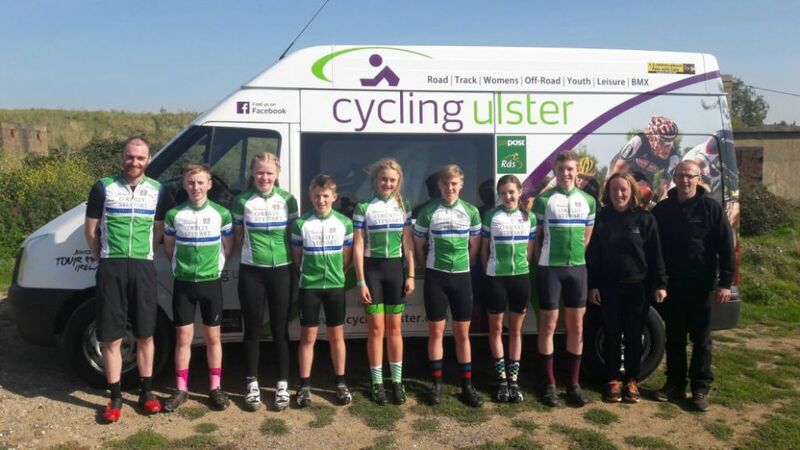 Travelling with the riders were Team Coach, Graham Boyd and Team Manager, Lisa Millar. Team Assistant, Gareth Skelly, had already set sail, aboard the Belfast to Liverpool ferry and met everyone else there. 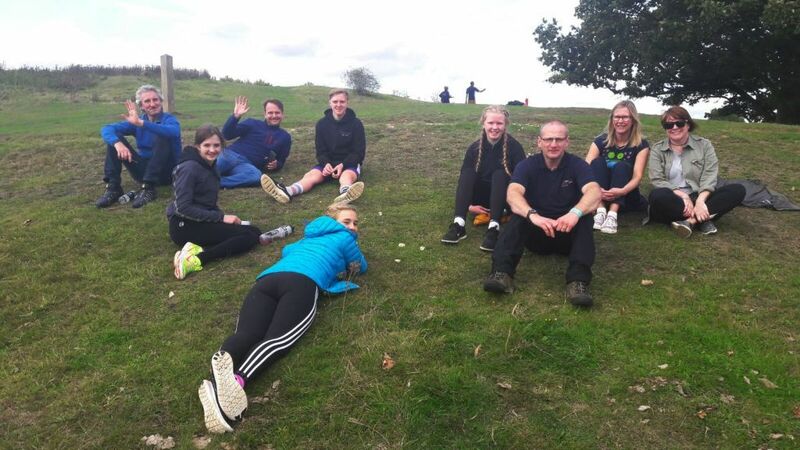 The venue for this year’s games was Hadleigh Farm, the same venue used for the 2012 Olympics.The event is made up of teams of Under 14 and Under 16 boys and girls, competing against one another to gain points for their teams. The standard of competition is extremely high, with British and European champions in attendance.